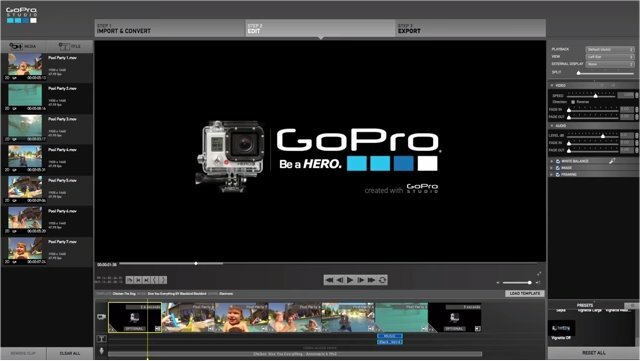 GoPro Studio is the video editing software for your GoPro cameras. It features video templates, clips mix and trim, fisheye adjustment, immersive 3D videos, adding titles, filters and music, playback speed adjustment for fast or slow motion, and many more. GoPro Studio is comparatively easy to get started thank to its intuitive and streamlined user interface. But no matter how excellent a software could be, users may run into troubles when using it. Many users complain that GoPro Studio crashes a lot for unknown reasons, that it fails to import, convert, or export videos, and that it is quite tough to re-install this program. Have your encountered these issues too? 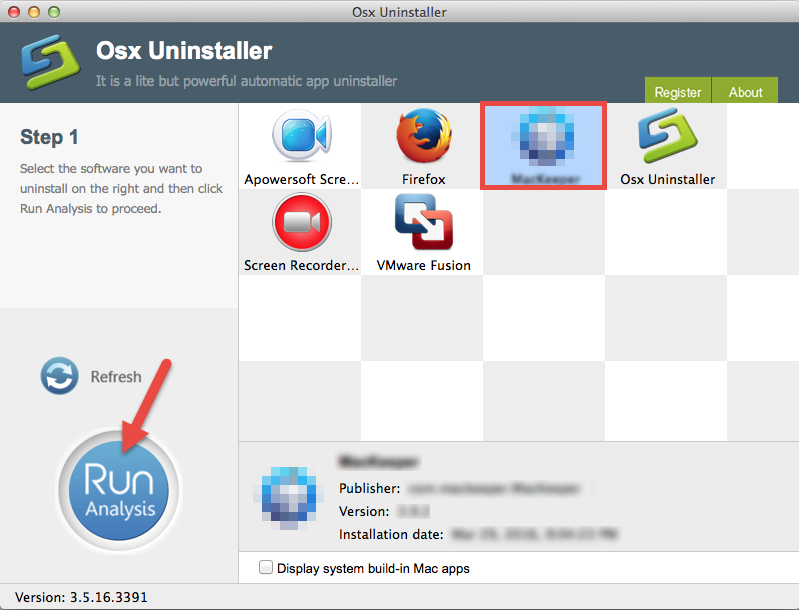 To uninstall most common Mac apps, you can easily drag their icons to the Trash, and the uninstall will be handled automatically. 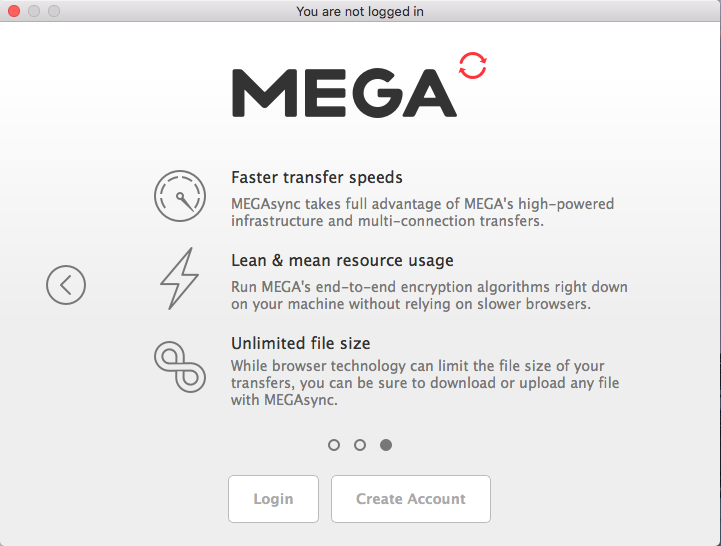 But some apps will leave behind plugins or bundled software on your Mac, and their icons still show on the Apple menu bar. If you perform the uninstall improperly, the app may not be removed completely and trigger potential troubles for your system. How can I effectively uninstall GoPro Studio and delete all its components? Read through this post to get some tricks. 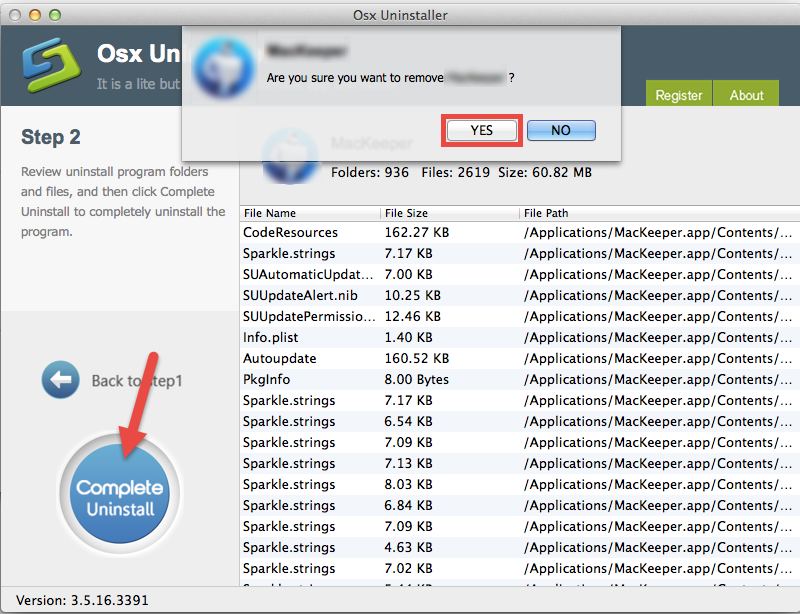 Here we will first introduce the standard methods of uninstalling Mac apps. Follow the step-by-step instruction below to avoid possible error & ensure complete removal. If you wanna get rid of GoPro Studio as simple & swift as possible, scroll down to this part <Remove GoPro Studio with Osx Uninstaller> to get the job done. Before uninstalling GoPro Studio, you should quit the processes related to GoPro Studio, otherwise error message might pop up to interrupt normal uninstall process. Select GoPro Studio and click Quit Process icon in the left corner of the window. 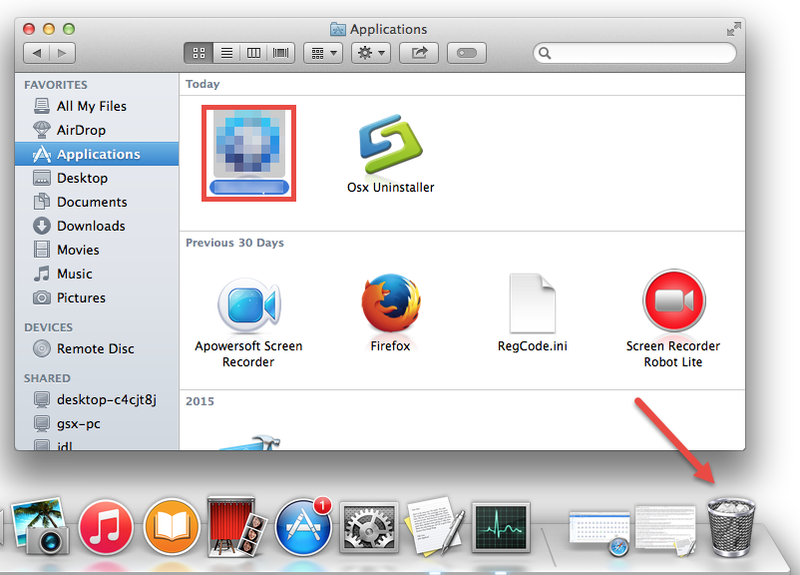 Drag GoPro Studio icon to the Trash in the dock (or click it and press Cmd + Del). Open Launchpad, and type GoPro Studio in the search box at the top. 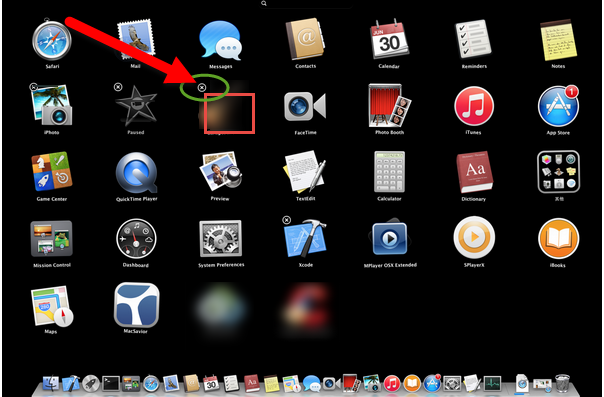 Hold on GoPro Studio icon until the icon begins to wiggle and shows the “X” . Tap the “X” in the left top corner to remove GoPro Studio. Open the Finder, and scroll through the Applications folder to find GoPro folder. Click to run the executive file named Uninstall GoPro Studio in GoPro folder. Click OK in pop-up window and then enter your password to confirm the change. Usually the app kernel extensions are located in /System/Library/Extensions and end with the extension .kext. If there are some hidden files you fail to locate, do a web search about the location of GoPro Studio components. Also you can utilize Terminal to list the contents of the directory in question and then delete the offending items. If you are determined to delete GoPro Studio permanently, the last thing you need to do is to empty the Trash. Notice: the act of emptying the Trash is irrevocable, and everything in the Trash will be deleted immediately. Before emptying the Trash, please make sure you haven’t mistakenly delete anything there. That’s it. GoPro Studio has been successfully removed, along with its associated components. What? Encountered problems in performing these steps? 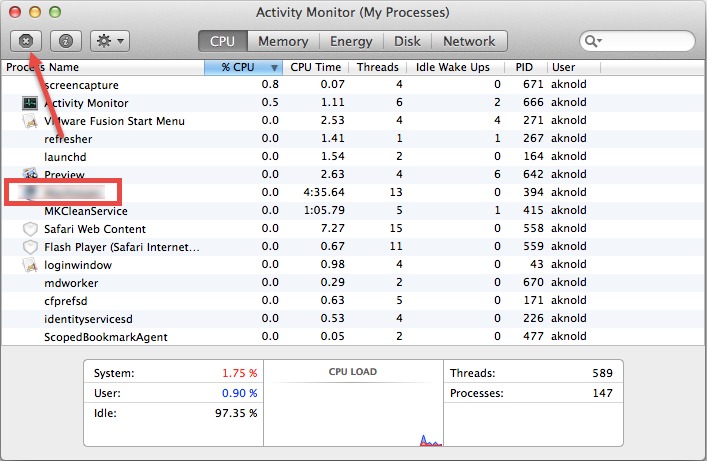 Generally an app installed properly can be easily uninstalled by aforementioned methods. 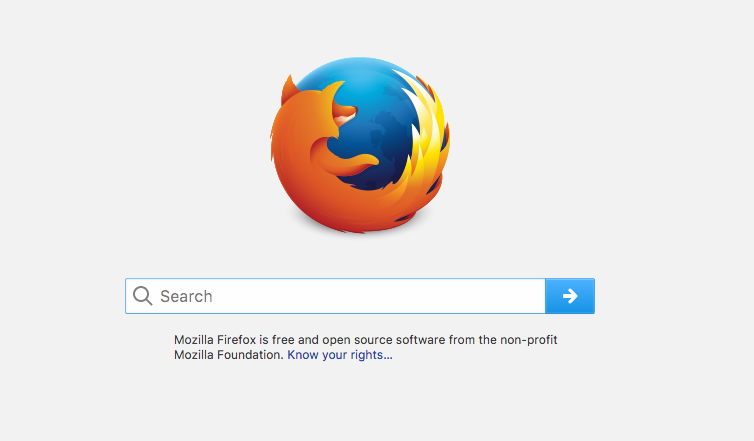 But if you come across unexpected issues, try to adopt the recommended way listed below. 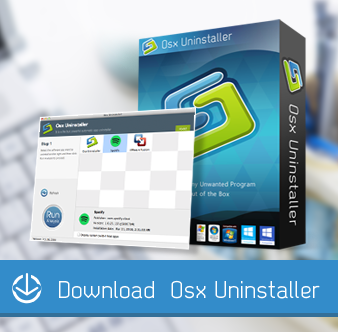 Osx Uninstaller is a lightweight utility specializing in uninstalling any kind of apps on Mac OS X. It helps you to easily remove unwanted apps within a few clicks. 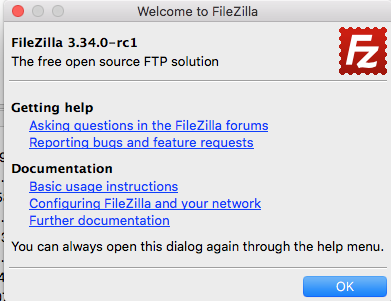 Anytime you run into uninstall issues, just try this handy tool to resolve them effortlessly. 2. 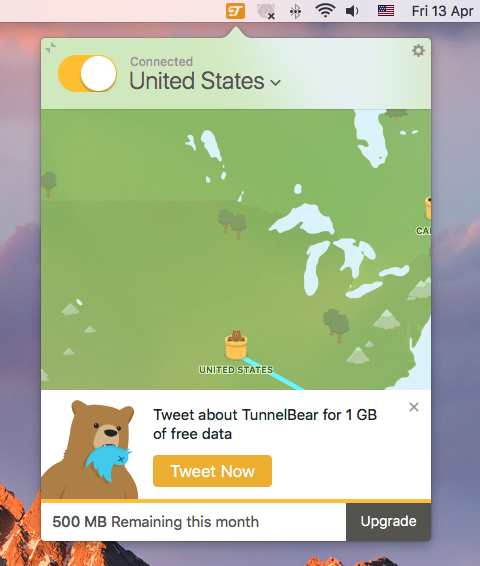 Launch Osx Uninstaller, click GoPro Studio, and tap Run Analysis button to proceed. 3. Review the files and folders pertaining to GoPro Studio, click Complete Uninstall and then click Yes in the pop-up dialog box to accomplish GoPro Studio removal. See? The whole removal process may take a few seconds to finish, and then the GoPro Studio and its belonging items will be successfully removed from your Mac! 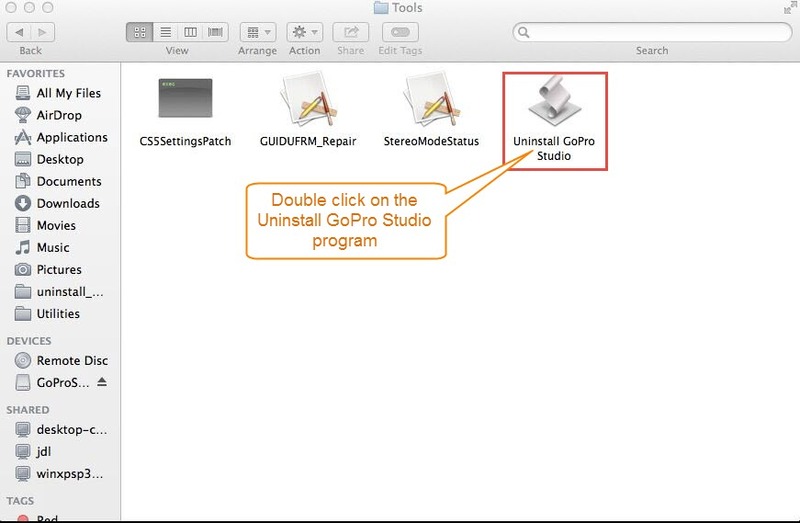 This post shows several methods to help uninstall GoPro Studio for Mac, and you can choose any of them to perform thorough removal as you like. 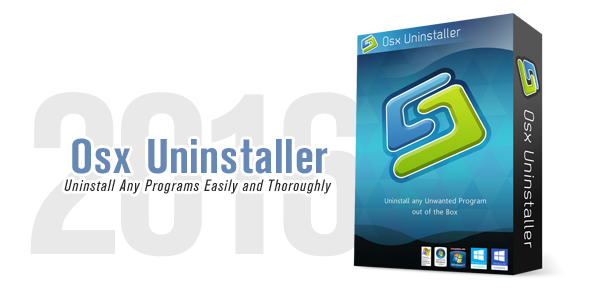 As a reliable & easy-to-use app, Osx Uninstaller requires no extra work, knowledge, or time to get the job done. An awesome app deserving a try. 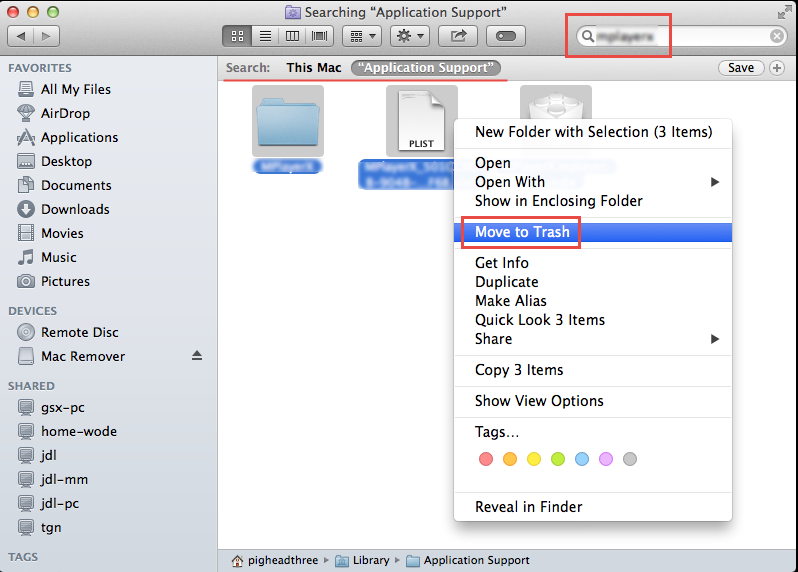 Next time you have any problem in any Mac app removal, why not try this advanced helper to fix it without any hassle?